Composed of brown alumina and sic and added fines, the product is of new type compound brown alumina brick sintered at reducing atmosphere and molded at high pressure. 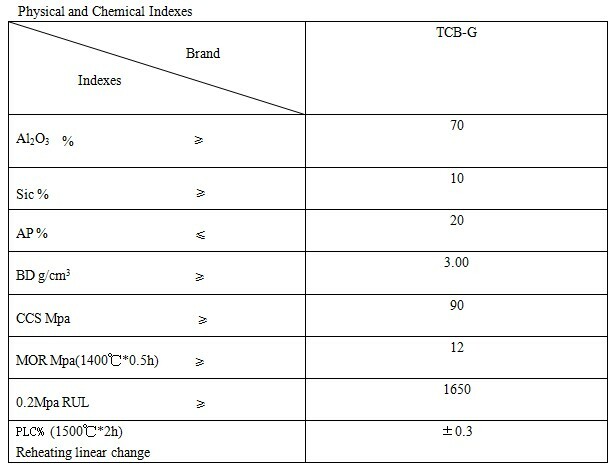 Besides molten iron resistance, strong alkali resistance and erosion resistance, the product is characterized of self repairing, providing longer service life, which is available for both ceramic cup and blast tuyere of large and middle Before. Brown alumina brick's resistance to molten iron scouring and erosion ability, slag erosion rate is low, high temperature strength. 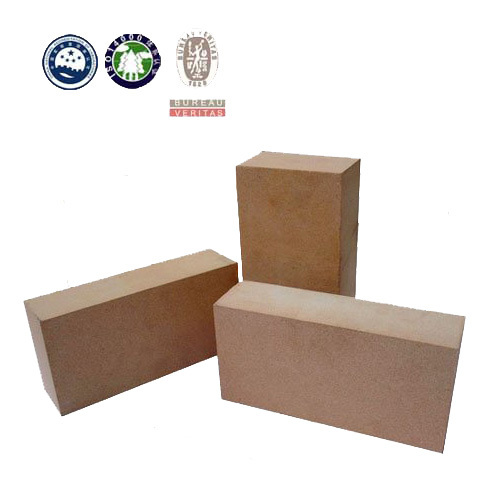 Brown alumina brick is widely used for ceramic cup of blast furnace and hot blast outlet.